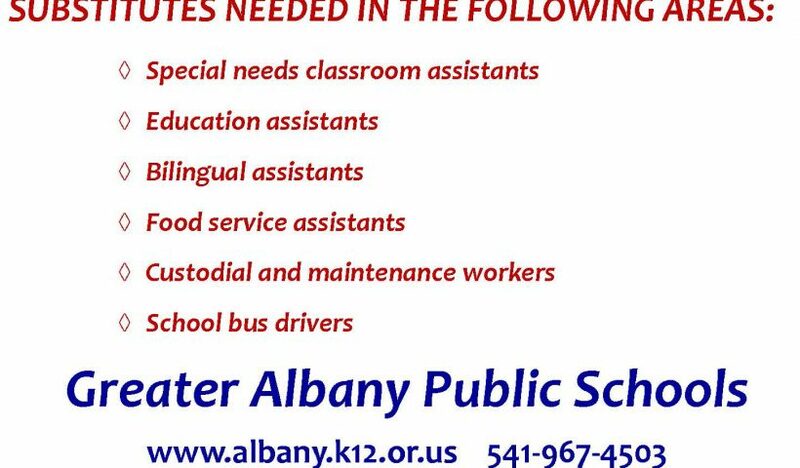 Substitute positions are available around the district. If you are seeking flexible work and enjoy children, apply to be a substitute today. 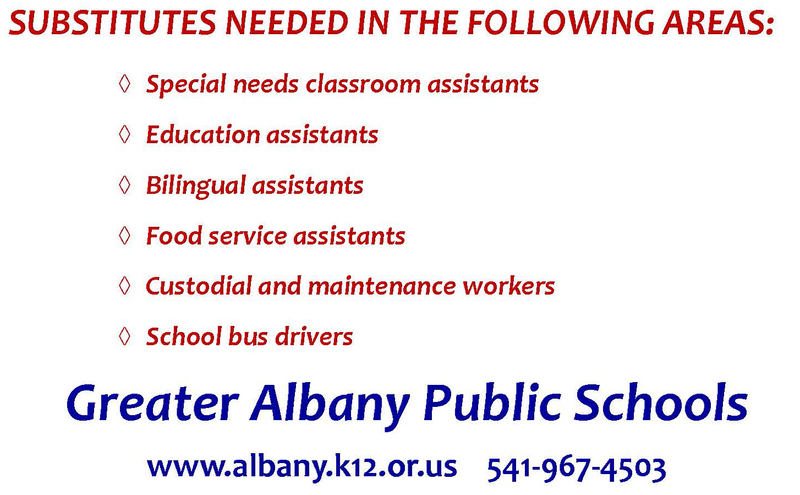 Substitute assistants are needed in special needs and regular classrooms, food service, custodial and maintenance, and transportation. Read more about opportunities to become a GAPS substitute.